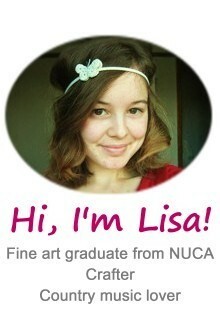 ...had two days work at a local infant school delivering workshops for the Letchworth Arts Centre. The children were making aliens to stick on the string balloon planets that I made during my internship. On Friday I had to pop to London because part of my braces had broken so I had to go to the dentist to have it fixed. It took all of 5 minutes. 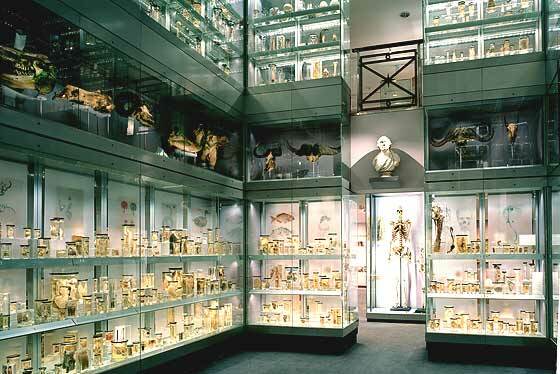 So to make the train trip worth it I also checked out the Hunterian Museum. It is awesome and gross. And awesome. And gross. It's rows and rows of dead stuff in jars! It's really fascinating but it's no secret that I'm a medical light-weight (I once fainted in a first aid lesson. There weren't even any pictures, the teacher was just telling a gross story) so the key was not too look at anything for too long. There was a skull fused to another skull, a foot from someone who had elephantiasis, a skull that had had a tooth growing in the nasal cavity, the skeleton of a 7 ft 7" giant! It was awesome. On Friday night my friends and I had a long awaited sleepover. It turns out that sleepovers are still as fun as they were when we were teenagers. 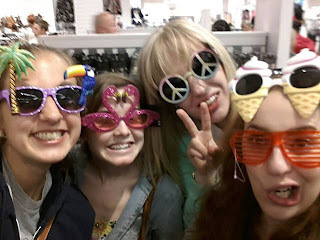 And then the next day, since none of us were working, we hit the shops, including Primark where we tried on these glasses.